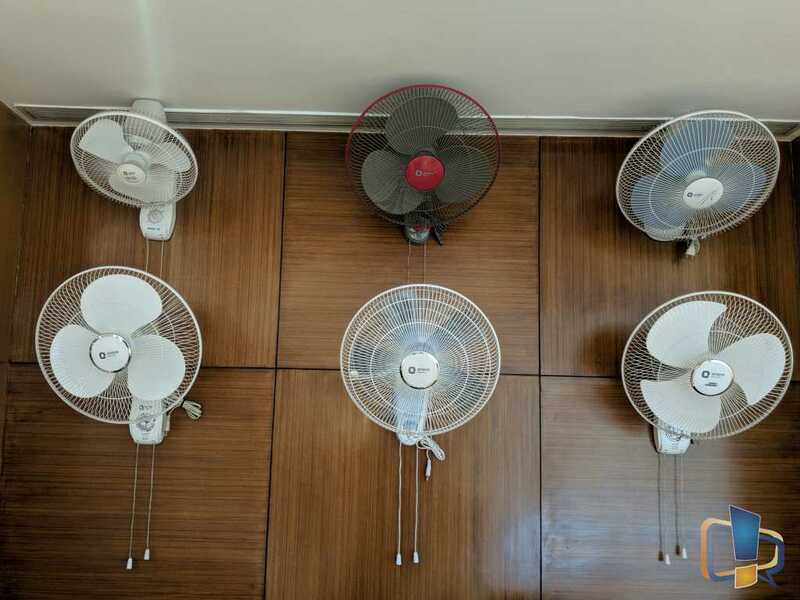 Premium Fans making their Way into Indian Homes! 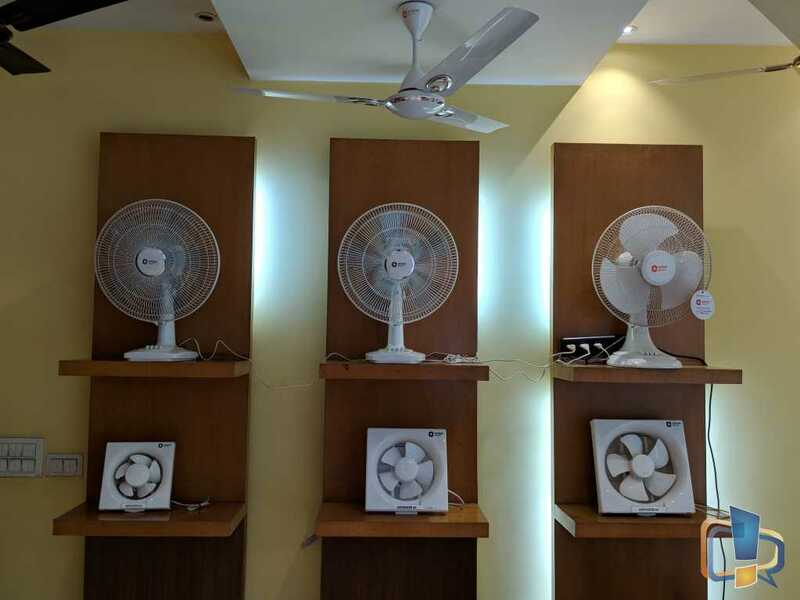 Home ELECTRONICS FANS Premium Fans making their Way into Indian Homes! When it comes to premium category ceiling fans, Orient Electric is now the biggest brand in India by having a major chunk of market share. 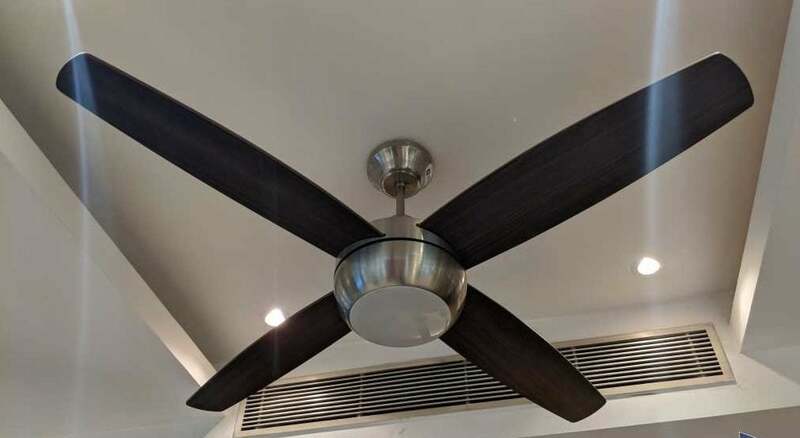 Also, most people didn’t know that Orient Electric is the biggest ceiling fan manufacturer in India and in terms of export, every second’s ceiling fan is from Orient. Recently I was invited by Orient Electric to visit their ceiling fan factory at Faridabad and also to check out their product display zone. 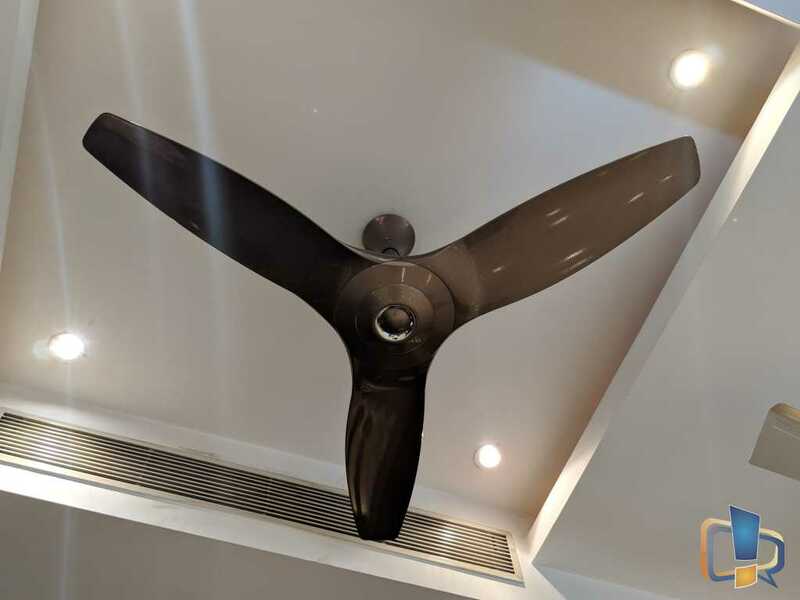 We checked out their fan manufacturing and assembly zone which was a great experience, as to know how the ceiling fans are made and what technology goes behind the whole process. Faridabad factory of Orient Electric is the biggest factory in India for manufacturing ceiling fans. 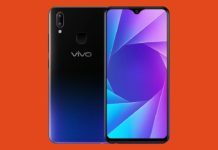 Other two factories are at Kolkata & Guwahati. The Faridabad plant can deliver more than a lakh fan in a month to keep up with the demand of the product whole year including exports. 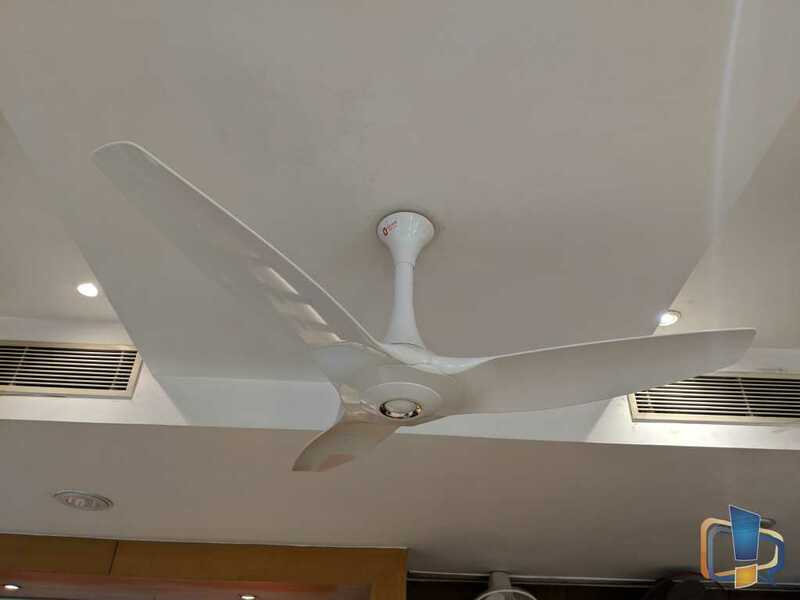 The brand has experience of over 60 years in manufacturing and selling ceiling fans, and they have over 4000 dealers and 1,00,000 retailers across India to sell their products. From over a decade, Orient Electric is the largest fan exporter in India with a share of over 60% market share in exports and have a presence in over 35 countries including the United States. Orient Electric is also the preferred supplier for Government bodies and CSD. Orient has over 320 service centers in India, and they also provide on-site after sales service for the ceiling fans. Orient Fans were also awarded as Consumer Validated Superbrand in 2015 and 2017. Orient Electric has been awarded the “Star Performer” consistently for many years by Engineering Export Promotion Council (EEPC) and rated as ‘Star Export House’ by the Ministry of Commerce and Industry, Government of India. 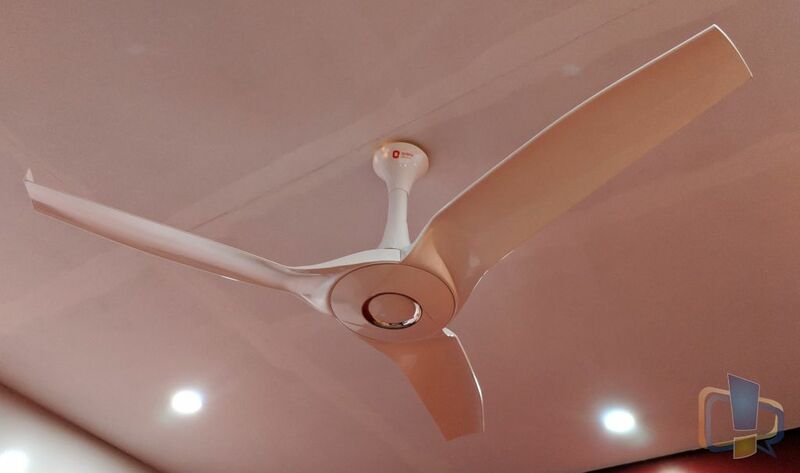 How has Orient Electric Grown as the Biggest Ceiling Fan Manufacturer in India? Orient Electric has been way ahead of the competition in bringing the latest technology in the fans. Remember the PSPO from the 1990s? 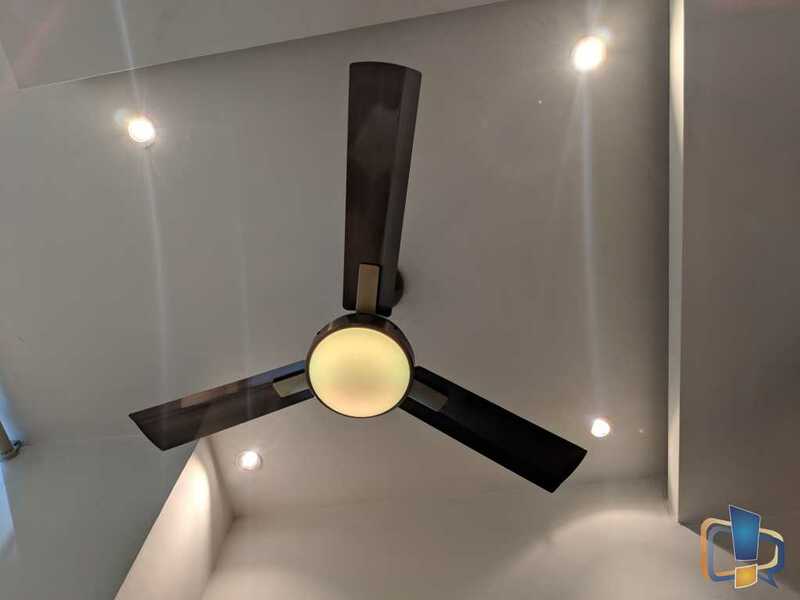 In 2014, they became the first Indian fan manufacturer in the organized sector to introduce BLDC fans which save more than 50% power in comparison to induction motor based fans. 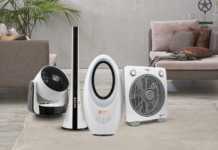 Orient today has over 4000 dealers and 1 lakh retailers for selling its fan. Along with ceiling fans, Orient Electric also carries a complete range of Pedestal fans, Wall fans, Table fans, Multi-utility fans and Exhaust fans. 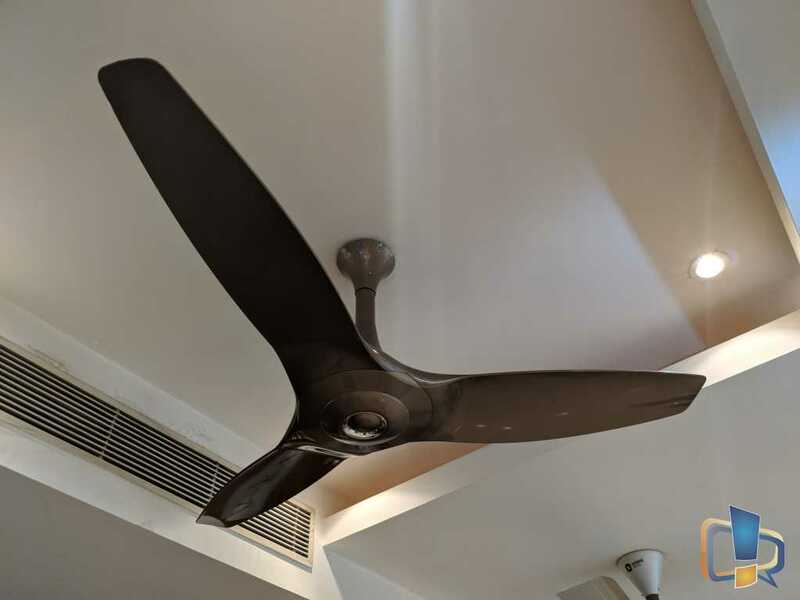 In 2016, after years of research in aerodynamic designs, Orient Electric launched Aeroquiet ceiling fan, the first-ever aerodynamically designed fans in the Indian market. Aeroquiet, the first in the company’s Aeroseries range, set new standards in the segment with its unique design and outstanding performance, featuring advanced aerodynamic profiled blade design which ensures maximum air throw while ensuring silent operation. This series has now the major chunk of premium fans market, and because of its success, Orient launched a whole new range of designs, colors, and features in Aeroquiet series to satisfy different needs of consumers. 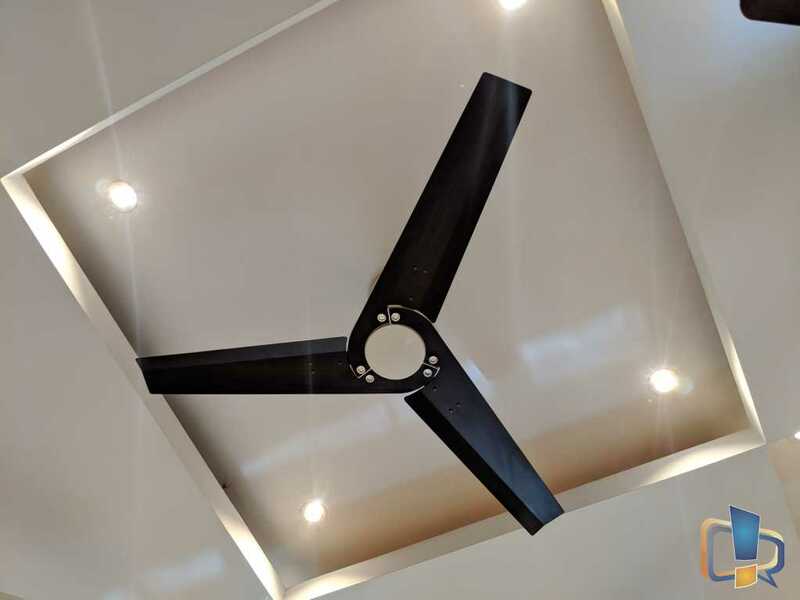 In Jan 2018, Orient Electric launched their best ceiling fan ever, i.e., Aerostorm Ceiling fan. 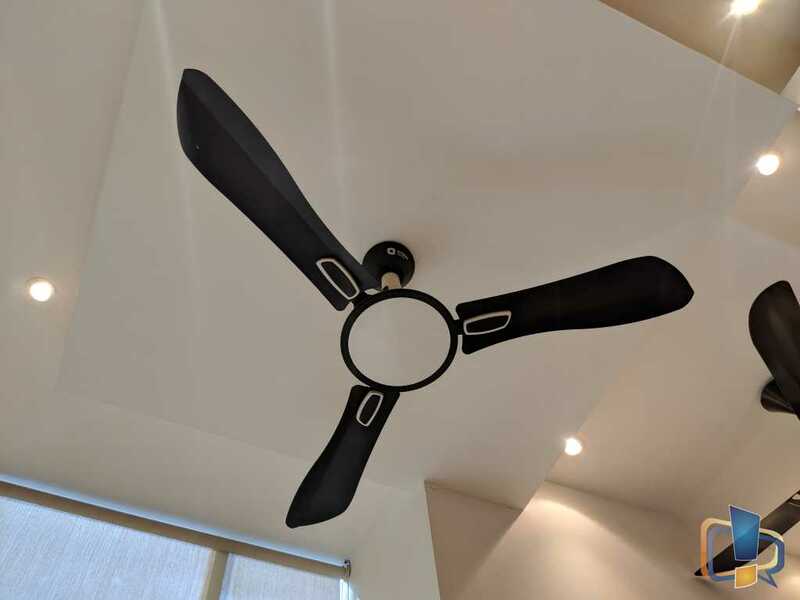 Again, this fan is a perfect example of how modern fan must be designed to meet the tech side of a house full of modern gadgets. 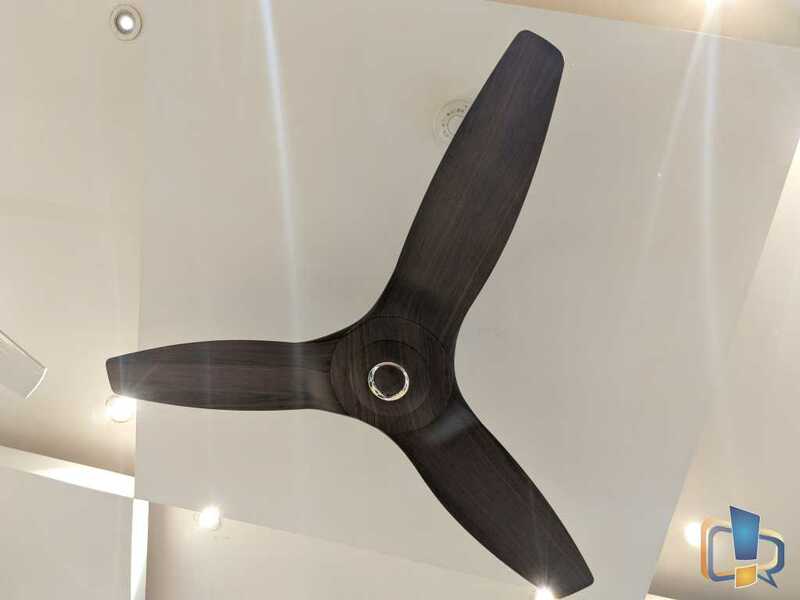 Aerostorm set an example, a standard in the market for the highest quality product with the highest rated air delivery, i.e., 300 CMM which no other fan delivers from any other brand except Orient itself. 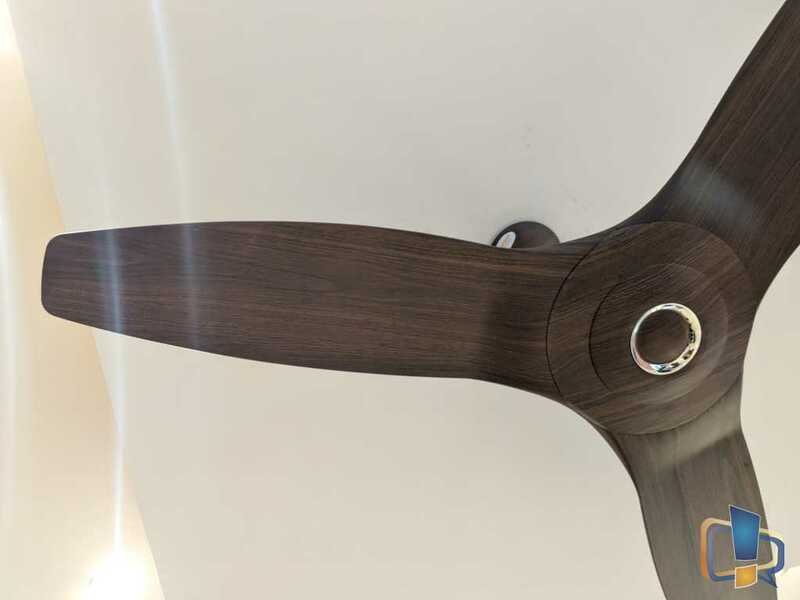 In Feb 2018, Orient Electric another iteration of the Aeroseries fans, i.e., Aerocool ceiling fan. 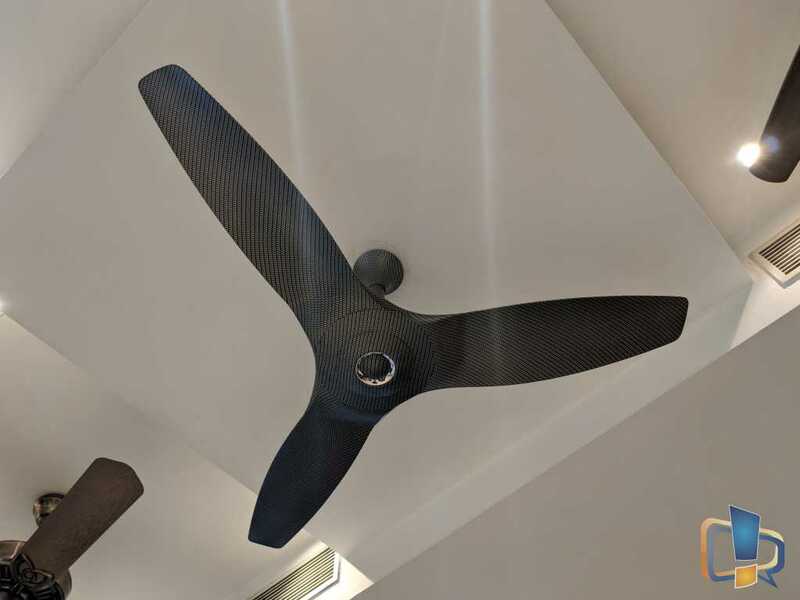 This fan has the same features has of Aerostorm, only the aerodynamic design of the fan and the motor design was kept different to give it a new look and to provide the consumers with a choice of aerodynamic fans to choose from. Both Aerostorm and Aerocool were designed and tested at a world-class R&D of Orient Electric and it has been a few years of research & huge investments for them before they came up with a product like this. Both fans have an aerodynamically profiled blade which minimizes the vortex and thus helps in delivering higher air thrust and ensures silent operation. Speaking of silent, both fans run almost silent even at full speed and at the saner speeds, you won’t even notice that it’s running above you. 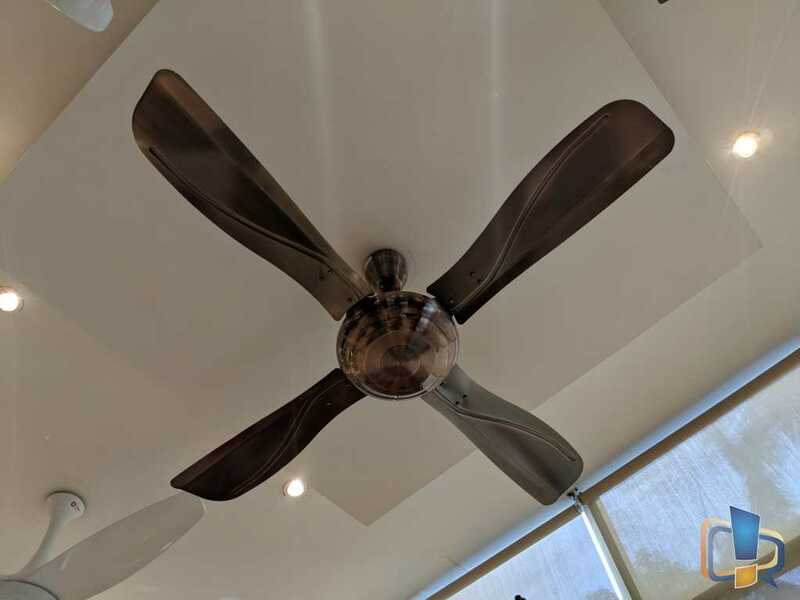 The interesting thing to note here is that premium fans are making their way into Indian households are finding widespread acceptance. This means that Indian consumers have now started to consider the fifth wall as an integral element in home design and décor. 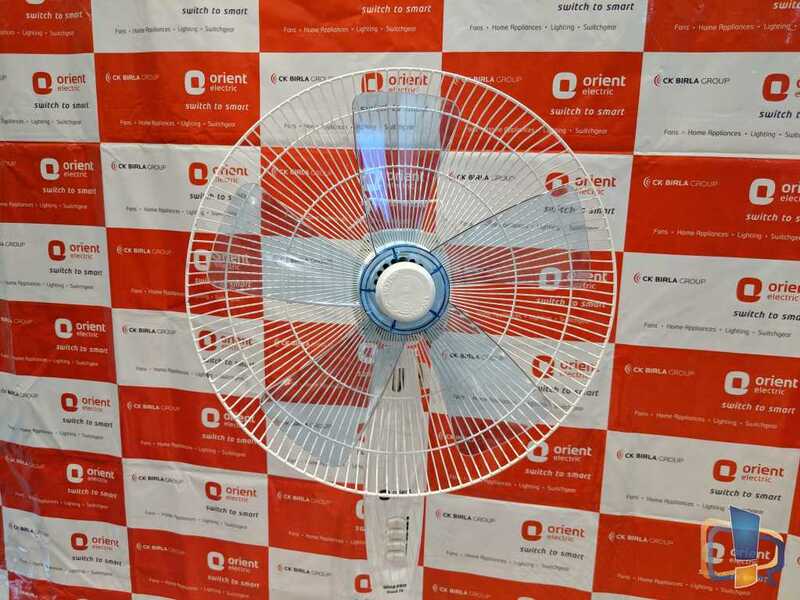 And recently, Orient Electric introduced a new range of five blade table, wall and stand fans with powerful air thrust and delivery along with silent operation. Dubbed Wind-Pro, these TPW fans range feature concentric binding which helps in reducing noise and power consumption. These fans run at 1350 RPM and deliver 95 CMM of air. This fan offers a wooden blade and plating finish on the fan to suit the home decor. And have features like warm white LED light, a reversible motor for bi-direction rotation and can be operated using a remote control. With a sweep length of 1320mm and speed of 250 RPM, the fan has a rated air delivery of 210 CMM. I would get this fan for my drawing room later on as it eliminates the need of having a fancy light in between and would install this fan at the same place at center as I don’t have a space of installing two fans nor the need. Stallion is another fancy looking fan for suiting most home decor, especially for drawing rooms. It has a four-blade electroplated fan, and the blades are designed in a way to deliver higher air thrust, i.e., 255 CMM. The blades have a sweep length of 1320mm and then fan run at a speed of 300 RPM. 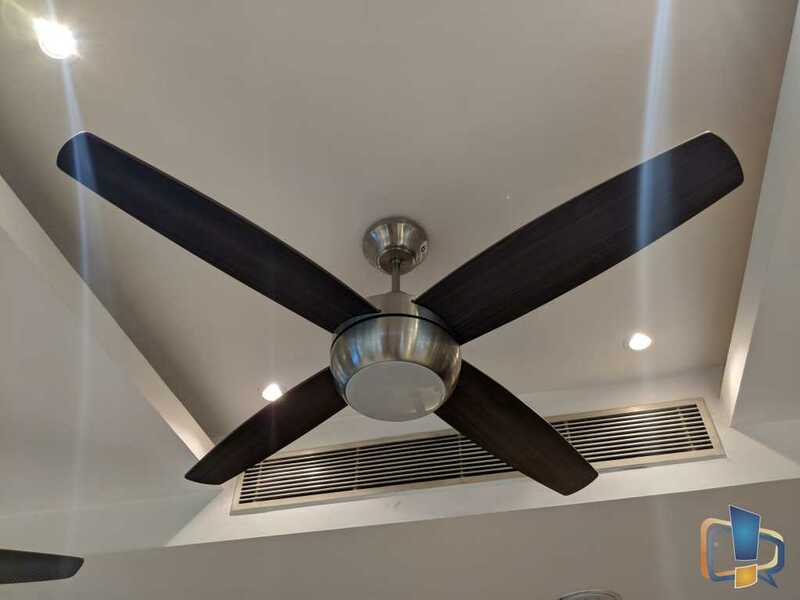 Orient Electric is a pioneer brand when it comes to ceiling fans as they have been first in bringing technologies to India which was adopted by mass. Like PSPO, Aerodynamic fan and concentric winding technology were first brought by them. 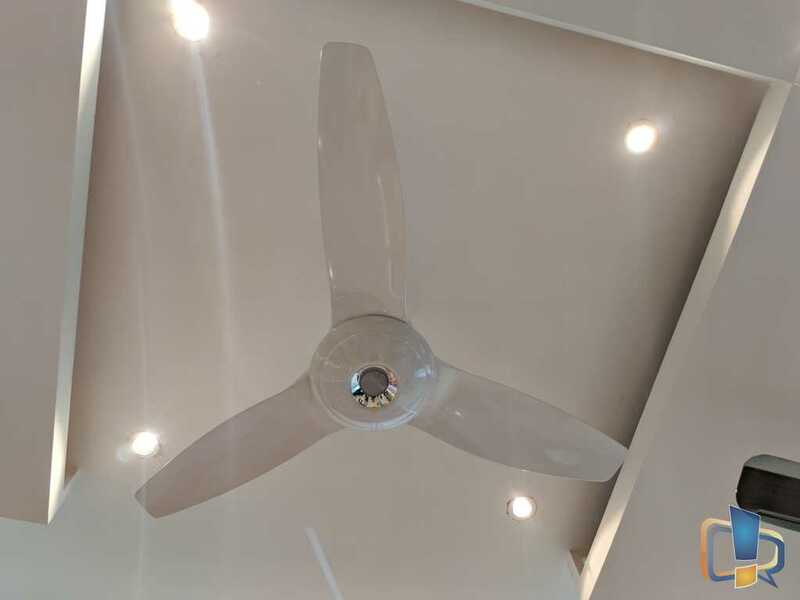 Orient Electric has focussed a lot on reducing noise levels in their fans to almost silent and has also worked in reducing same in existing models launched till now. All the recent models like Aeroquiet, Aerostorm and more are designed to reduce consumer efforts in keeping them clean. A fan made of glass filled ABS is very easy to clean and that you’ll see less dust settling on them in time because of its anti-dust surface. When we visited the factory assembly zone, we got to see how much effort and technology it takes to manufacture an export quality ceiling fan. Orient Electric showed us the stages and process it takes till a final product comes out in a box. Orient Electric tests the product at various stages as a part of the QA ensuring that not even a single defected product would go out in the market for sale and the same quality fan is sent for exports as well. Orient Electric has also invested a lot in R&D as well, and their experience speaks a lot in the products they have launched till now. 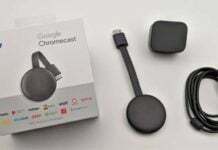 They proudly say that the product was completely designed and manufactured in India and now the same is exported to 35 countries as well. Orient Electric ensures highest quality parts inside their fans so that the product last longer without any complaints. 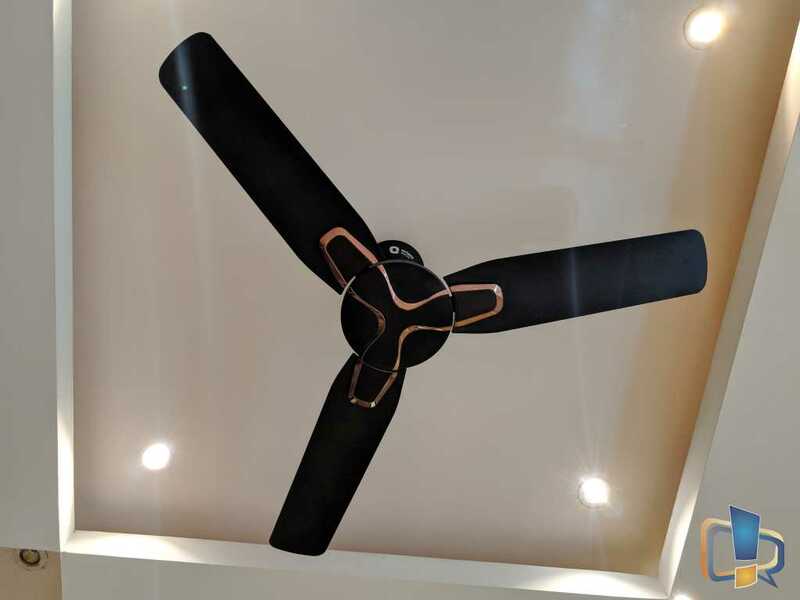 Parts like complete copper winding, double ball bearing, durable reinforced material and a higher number of poles ensures that your fan shall last for years without any issues. 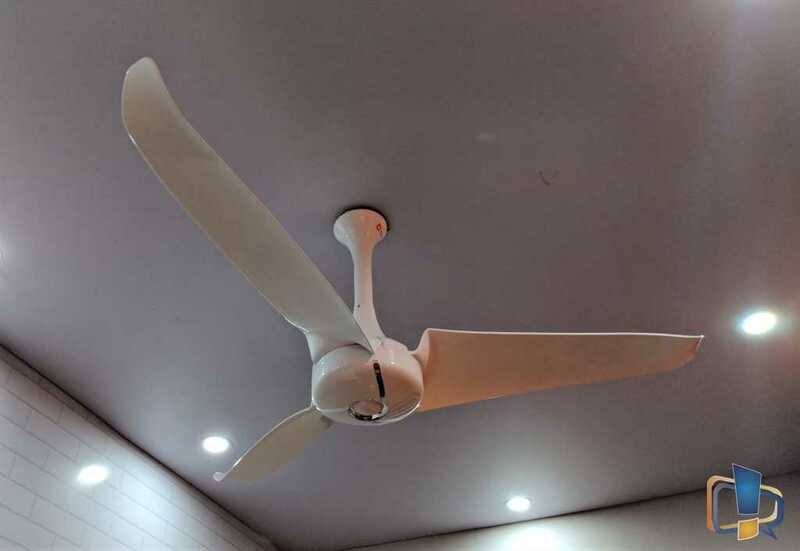 With numerous models and different designs of ceiling fan available from Orient Electric, the brand is capable of catering almost any kind of need of the consumers like some consumers asks for light in the fan; some ask for remote control while some asks for specific colors and some prefer design & features. Last but not the least, a fantastic after sales service support by Orient Electric and on-site warranty for most products.